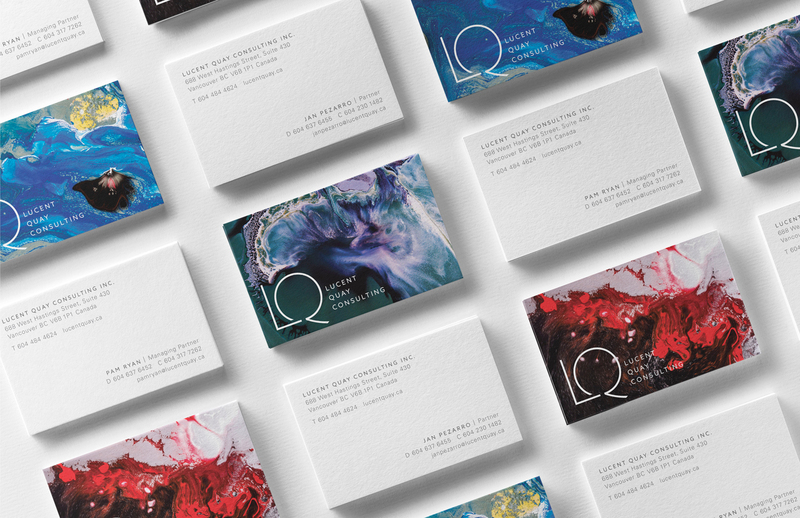 Lucent Quay is a full-service communications consulting firm whose approach to meeting clients’ needs has been described as both art and science. The end result is a transformation of a clients desires into results. 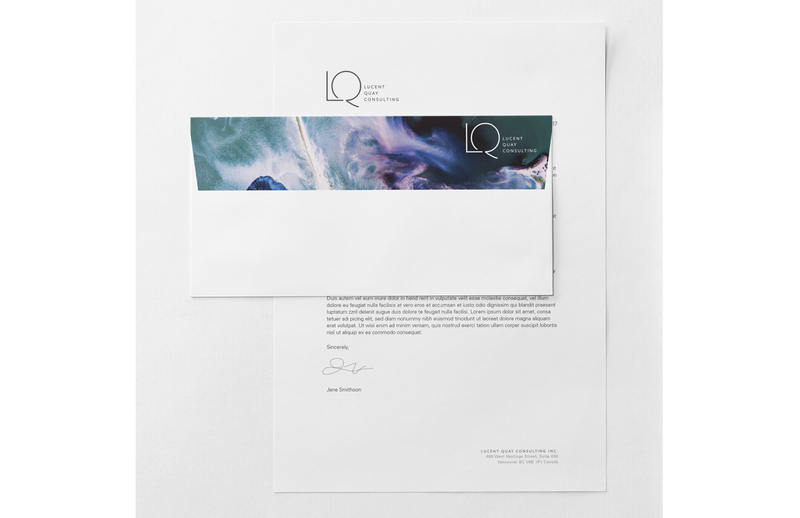 To visualize the idea of the transformative process we worked with photographer John Sinal to create energetic, colourful and provocative images that symoblized Lucent Quay’s distinct blend of precision and inspiration. The logo forms create a seamless merger of the two letters, visually representing the company’s origins as a merger of two long-standing and respected Vancouver consulting firms.